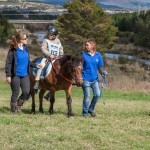 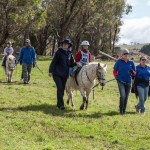 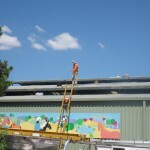 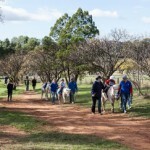 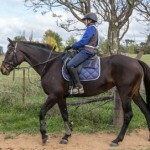 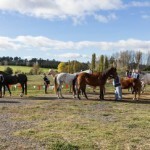 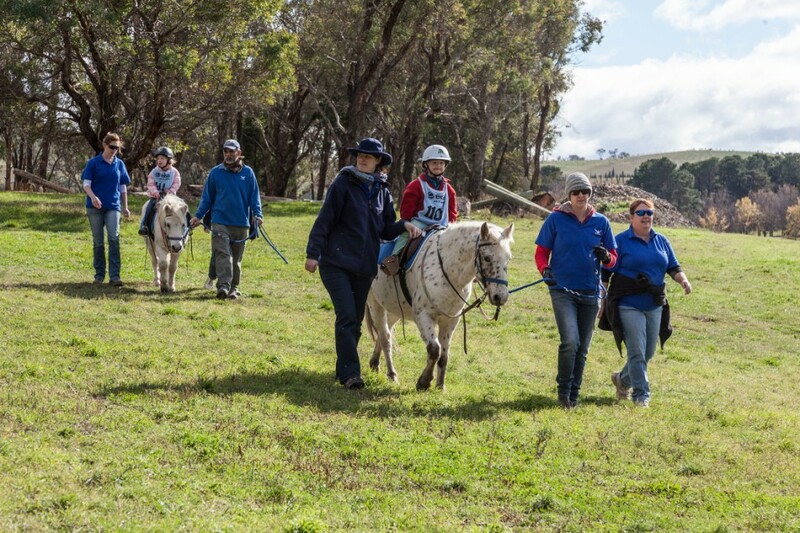 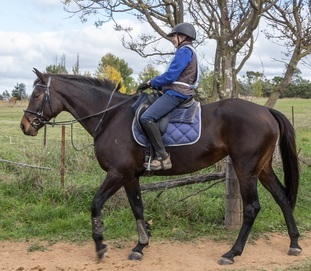 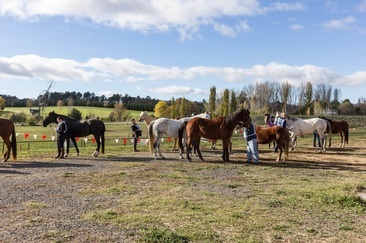 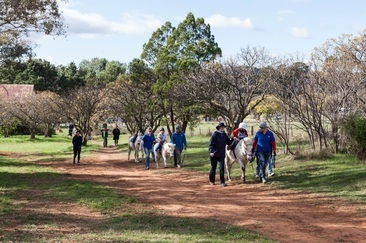 Pegasus is a not-for-profit community organisation in ACT that provides equestrian activities for people with disabilities. 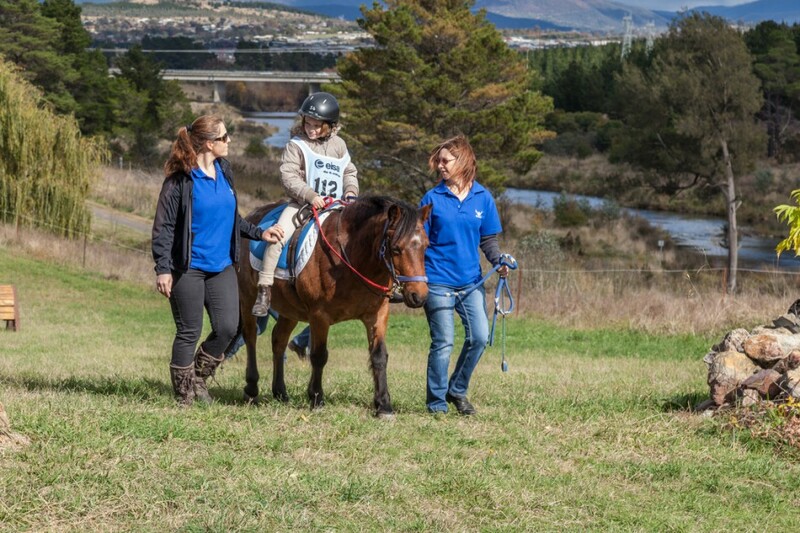 Pegasus brings horses and people together to achieve their potential. 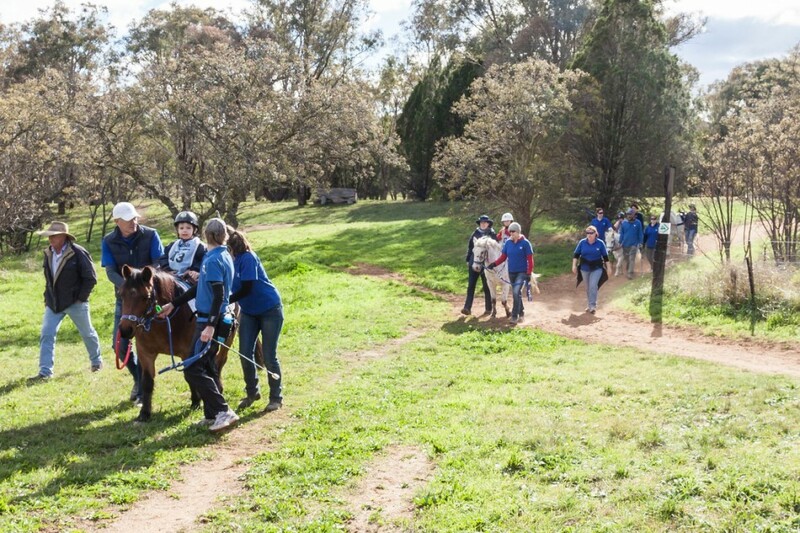 Apart from being fun, horse riding helps to improve co-ordination, balance, muscle development and fitness. 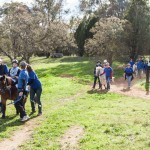 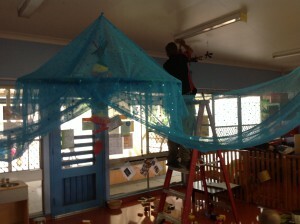 It also boosts personal confidence, self-esteem, communication skills, leadership and trust. 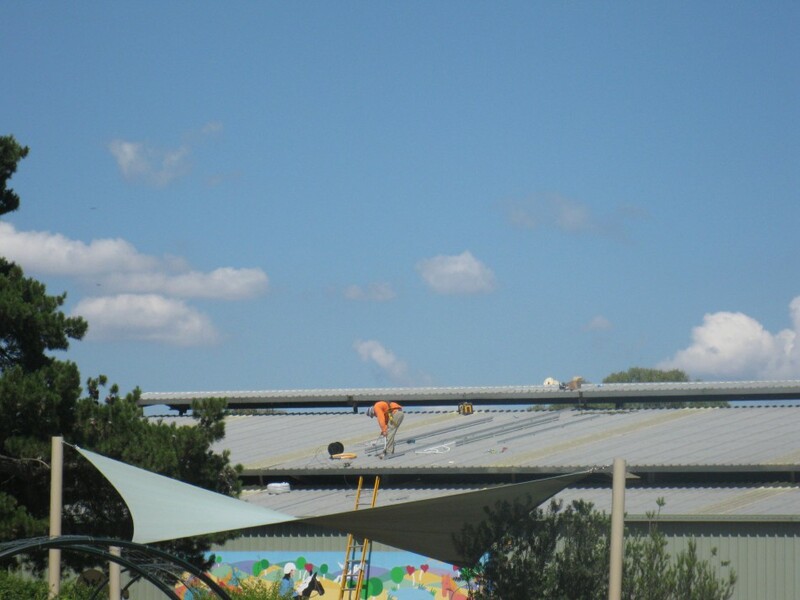 Note: The ‘At subsequent projects’ figures should be a bit higher than shown below. 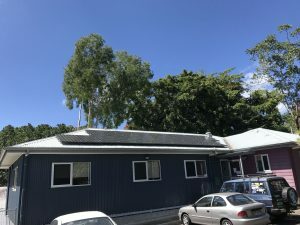 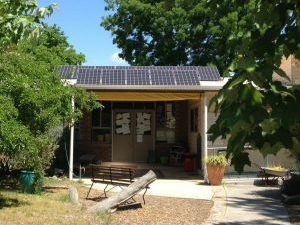 This is because we temporarily used some Big Win funds to help fund some of our early Quick Win projects, and when we later repaid that amount to the Big Win fund we used two loan repayments from Pegasus ($640) to help pay that back. 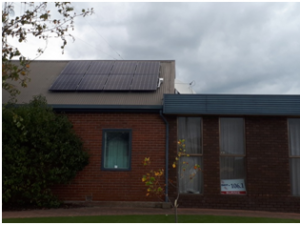 That money is now achieving reductions in carbon emissions via the Big Win landlord-tenant solar scheme, but that benefit is not reflected in the table shown below. 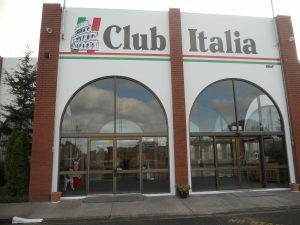 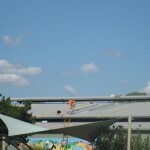 Number of days in operation: 1138. 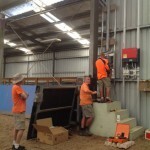 Huge thank you to Embark for matching contributions from new donors $ for $. 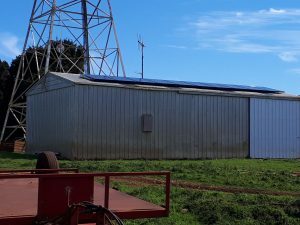 The Pegasus project is now fully funded – Thank you! 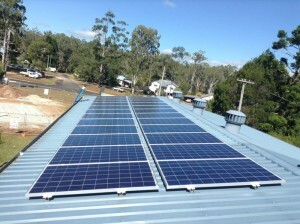 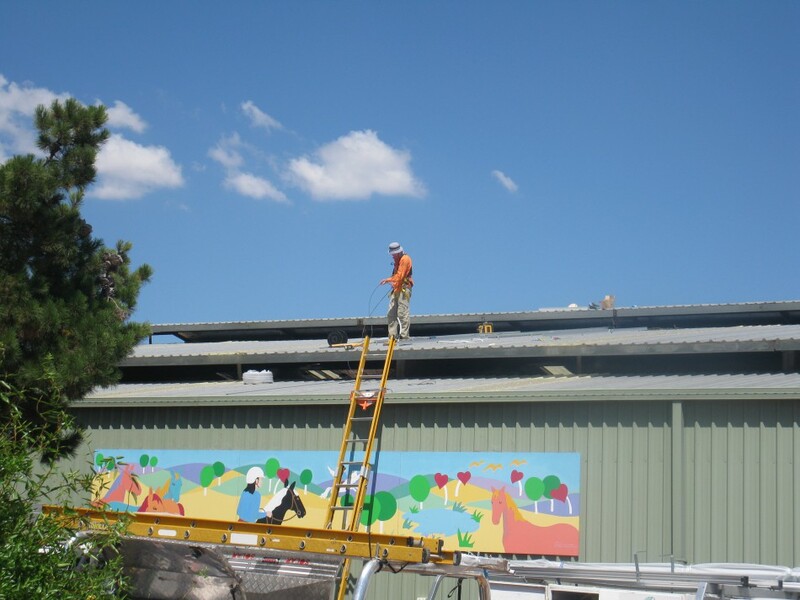 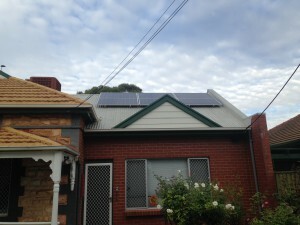 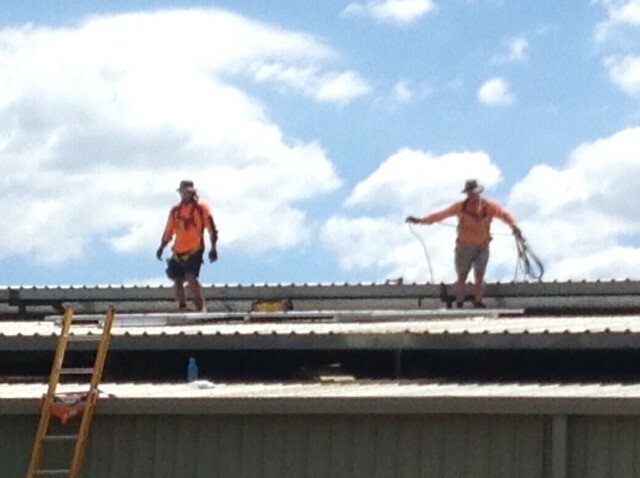 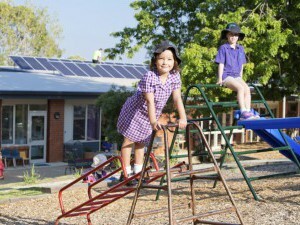 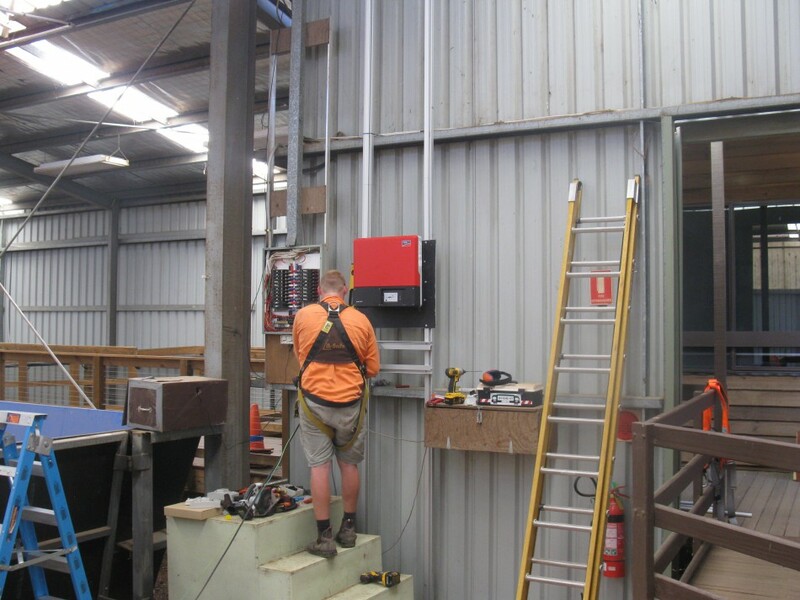 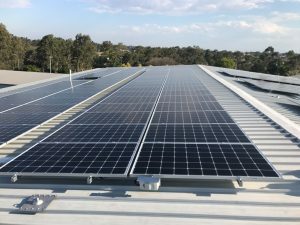 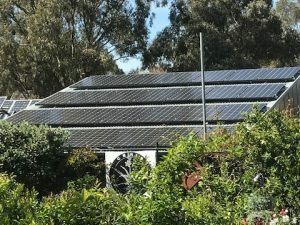 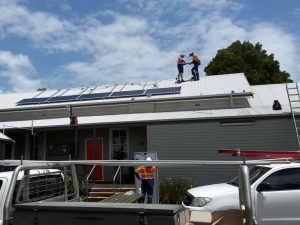 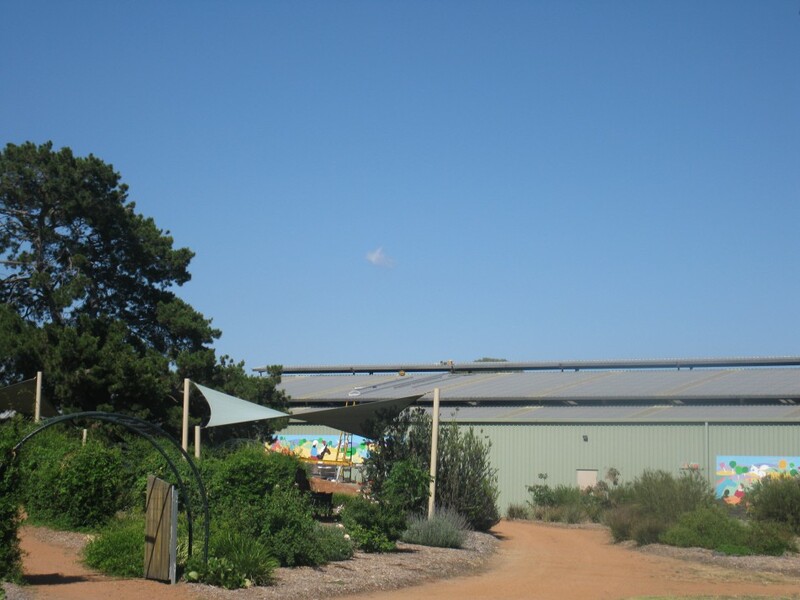 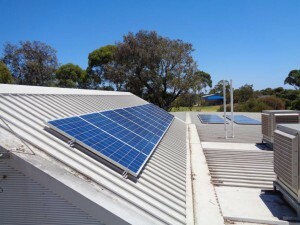 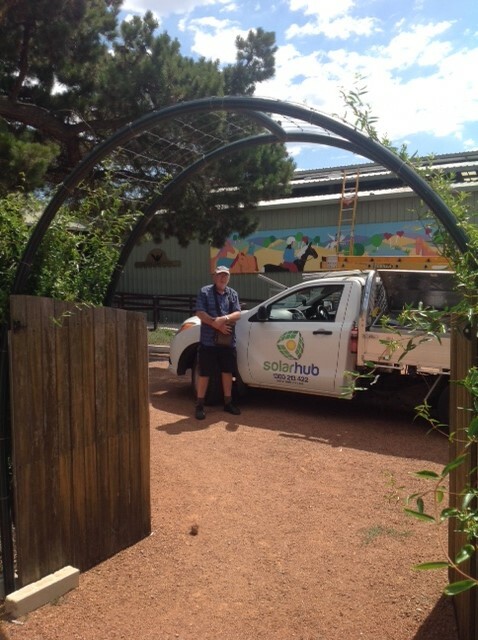 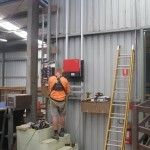 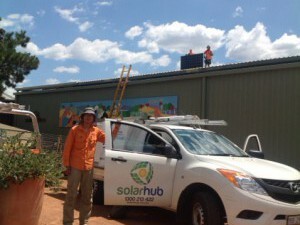 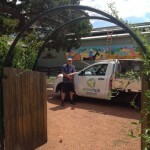 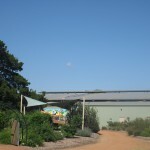 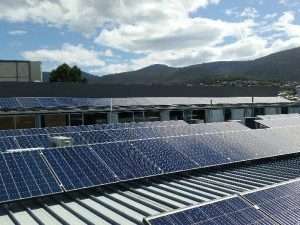 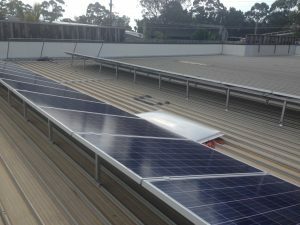 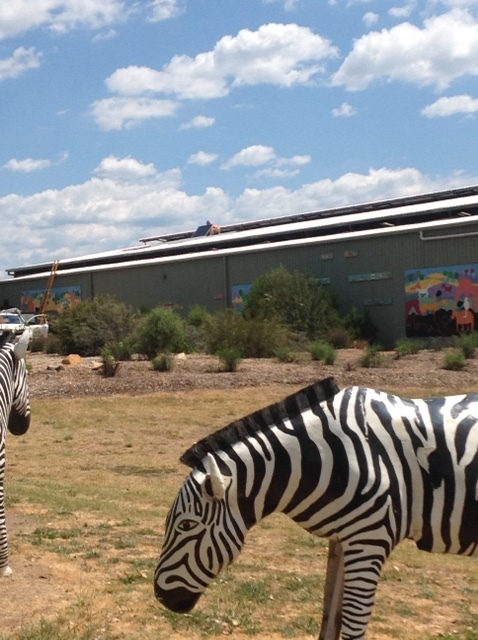 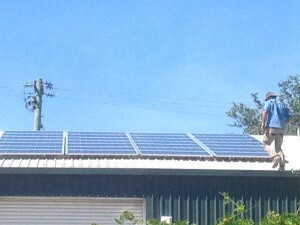 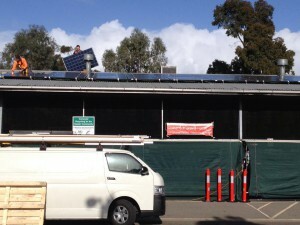 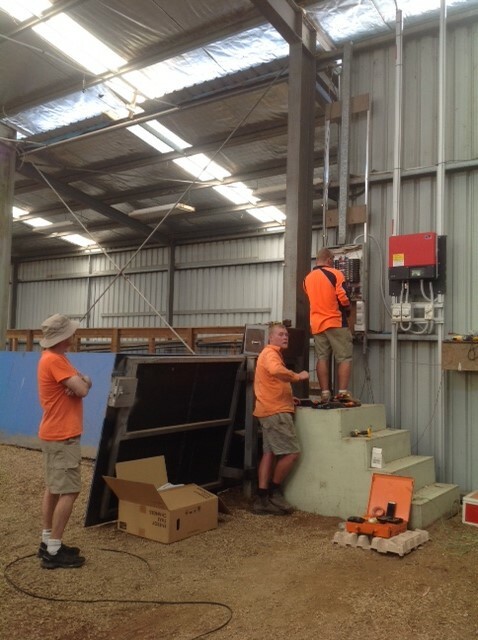 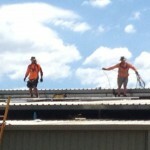 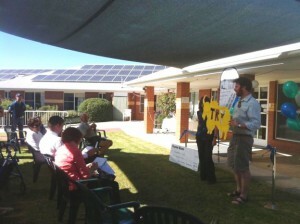 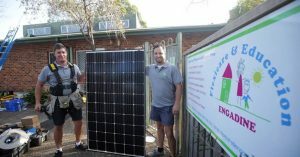 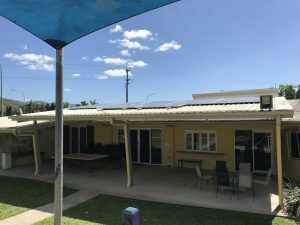 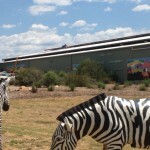 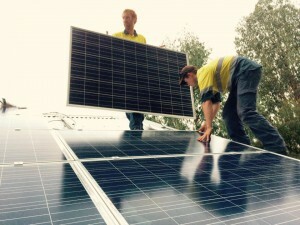 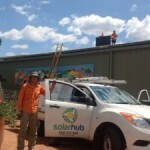 Thank you to SolarHub Canberra for a generous 15% discount on the Pegasus solar installation. 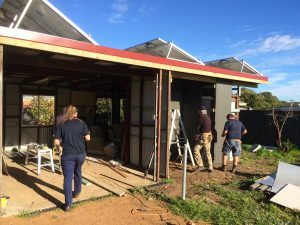 This entry was posted in Funded projects, Quick Win Projects on November 4, 2015 by Margaret Hender.